Family Outreach provides a program of self-determined support services to adults with developmental disabilities. Individuals enrolled in this service are supported by teams of professionals who meet with the individual and develop skills and strengths-based plans to assist them in achieving their potential for a full life. Individuals in this service are supported as they choose to live either alone in their own apartments, with roommates or with families or in foster homes. Different levels of support can be provided depending on need. 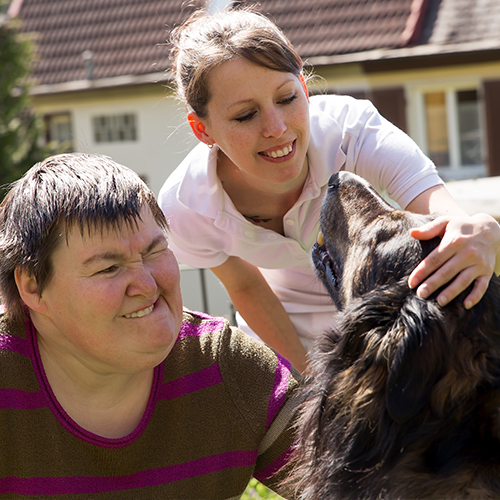 For more information about supported living in your area please see Contacts on this webpage.